HMS Royston, Coastal Forces Depot Ship, is mother ship to a battered, war-worn bunch of MTBs and MGBs. New on board is Sub-Lieutenant Royce: commissioned for three months, sea experience three months in an Asdic trawler, and aged 20. His commanding officer is Lieutenant Harston, aged 23. December 1917. Germany opens the final, bitter round of the war with a new and deadly weapon in the struggle for the seas - the Vulcan sails from Kiel Harbour. To all appearances she is a harmless merchant vessel. 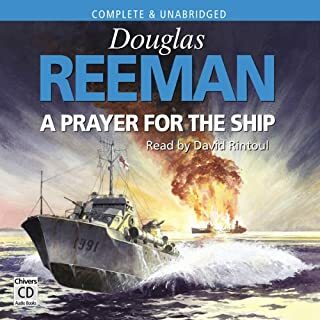 But her peaceful lines conceal a merciless firepower; guns, mines and torpedoes that can be brought into play instantly. The Vulcan is a commerce raider and her mission is to bring chaos to the seaways. 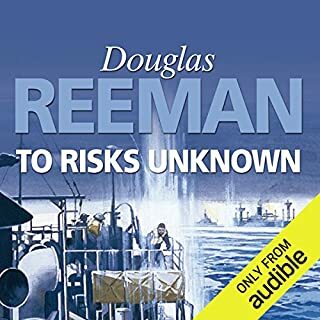 As captain of the crack Tribal Class destroyer HMS Hakka, Commander Graham Martineau must once again call from the ordinary seamen the ultimate in courage, and prepare to defend to the death vital convoys to Russia. No man and no ship is immortal. Malta 1941. To most people H.M.S. Saracen is just an ugly, obsolete ship with an equally ugly recent history: her last commander is due for court-martial after shelling the troops he was sent to protect. 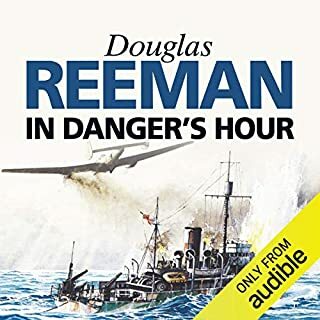 But to Captain Richard Chesnaye she brings back memories - memories of the First World War when he and the old monitor went through the Gallipoli campaign together. It seems that captain and ship are both past their best. But as the war enters a new phase Chesnaye senses the possibility of a fresh, significant role - for him and the Saracen. 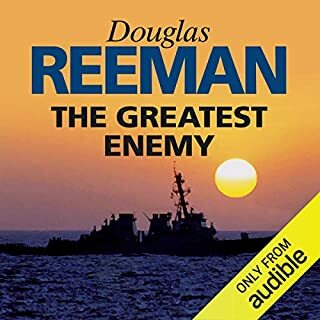 ©2011 Douglas Reeman (P)2014 Audible, Inc. 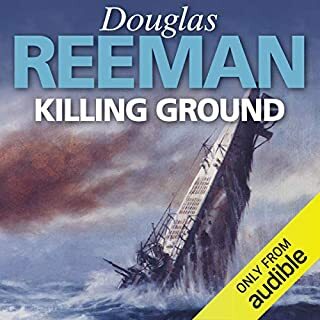 I started reading Douglass Reeman/Alexander Kent novels since I started working for one of his print publishers twenty or so years ago, and enjoyed them all. 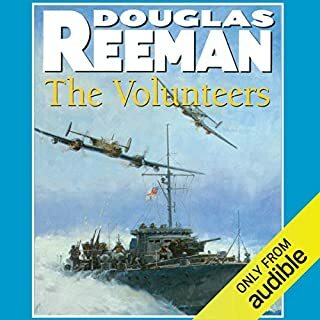 Unfortunately, since losing the greater part of my sight last year, I've relied on audiobooks. 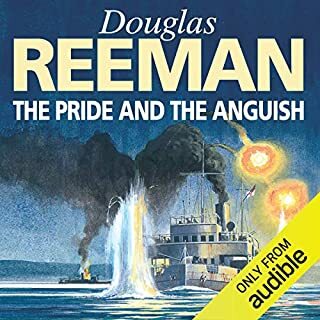 I was more than happy to see so many of his books on Audible. H.M.S. Saracen was not a let down at all, and is amongst his best. 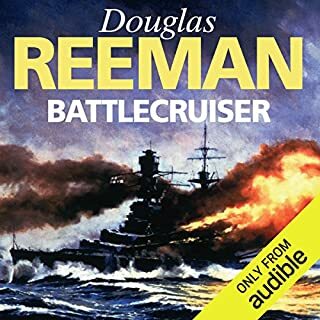 The climactic sea battle was particulrly enthralling; so much so that I stood up to listen to it. 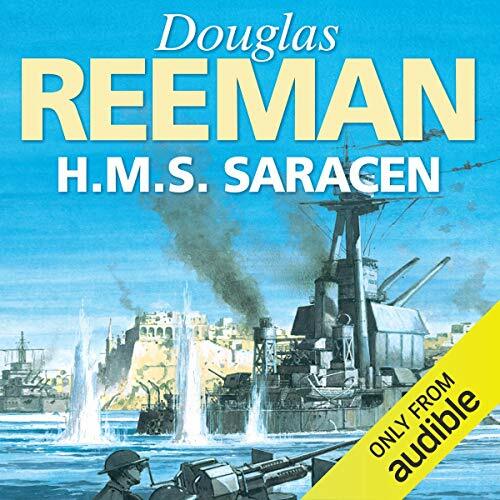 HMS Saracen is the best book by Douglas Reeman that I have listened so far although I highly recommend all of his books. I have listened to 17 to date. 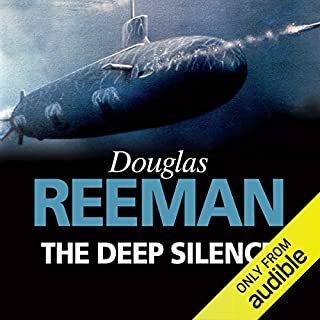 Reeman's stories have a similar pattern that includes a hero, a relationship with a woman, a dislike of some senior figure, plenty of well-described action. Although works of fictioons calls upon historical fact. Saracen breaks the Reeman mold by seeing our hero from beginning to end. 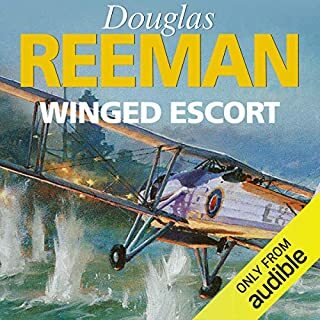 I will not spoil the story by saying more but I had a lump in my throat at the end and reflected on it for several days. 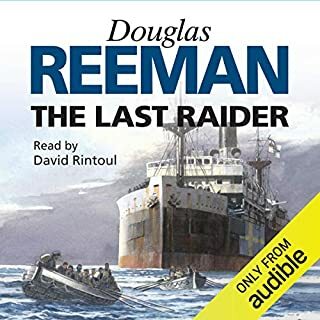 The narrator, David Rintoul, is also the best I have listened to on Audible, he brings the listener into the story so well. Would you listen to H.M.S. Saracen again? Why? Yes I would because it was a good read/listen. 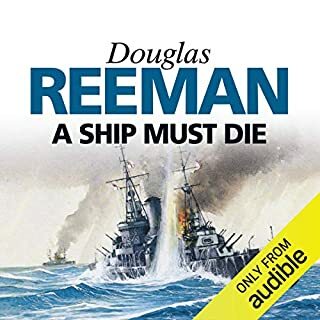 I am also going to look into more of his books because I am very interested in WWI and WWII naval ships and battles. 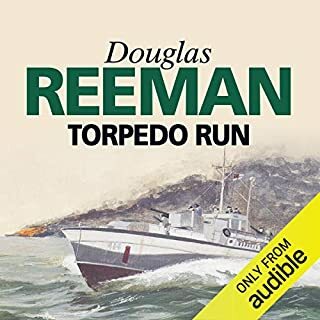 I like the first part of the story about how the the ship and the crew were brought to life. The English might be a little hard at first, but that is because we don't use the English language like it was used back then.Also that it was written long before I was born. 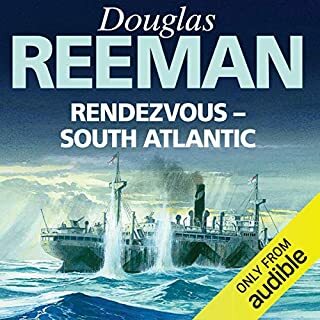 I feel that this book helped bring alive some of the old romance from back when Naval battles where more interesting than watching a missile on a CCTV screen. 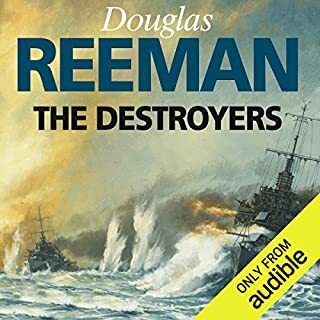 If you are a younger reader/listener like I am, give this book a chance if you are a naval history buff. 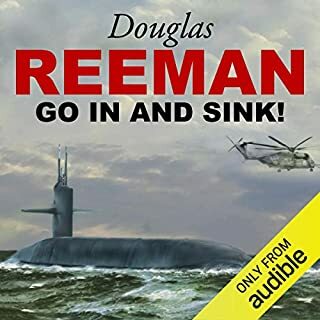 It was refreshing pace from my normal science fiction and modern day thrillers. I recommend it. 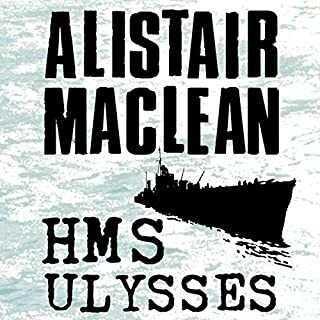 This plucky malformed ship and crew and the tumult of two wars are the stuff that legends are made of. 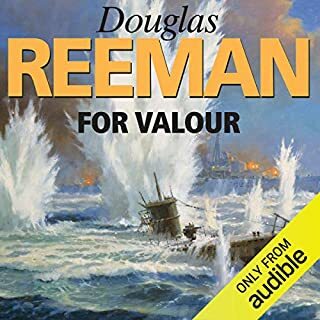 With great characterization and the throng of battle at sea it's a compelling work of fiction informed by the authors own service at sea.